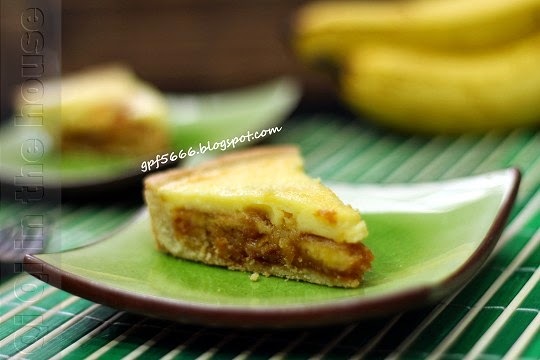 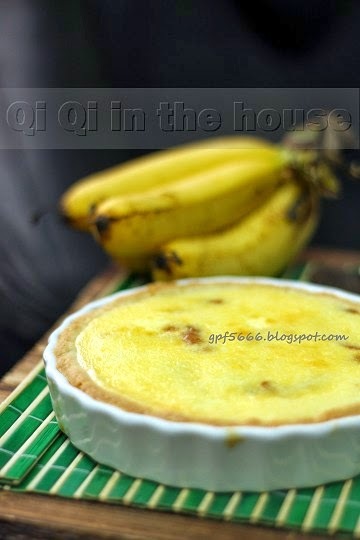 Oh this tart look so inviting....i have never attempt to make banana tart before. 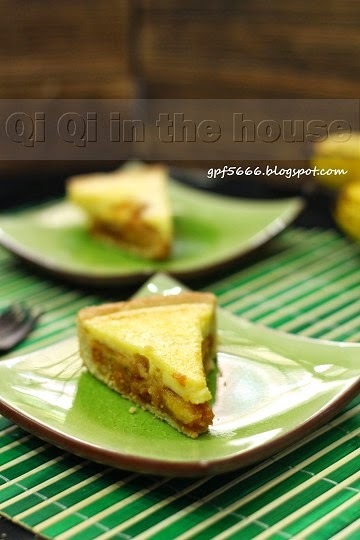 I would love to give this a try. 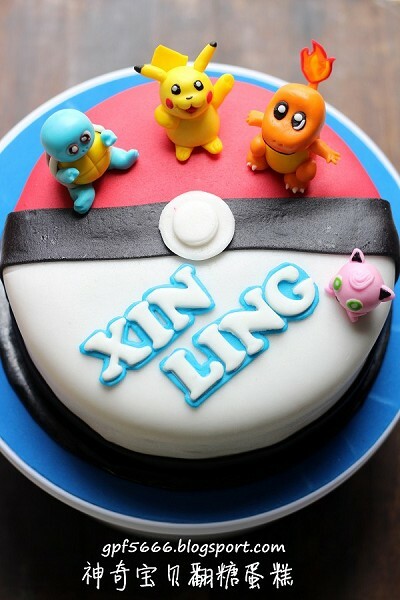 I bet it must be very delicious.